Designed especially for non-tech users! 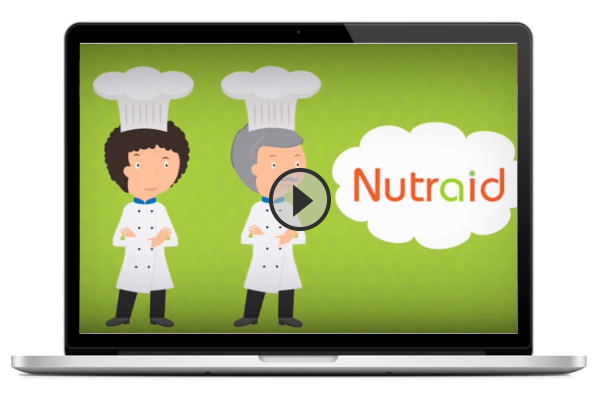 Discover how Nutraid solves all your recipes’ nutritional, labelling and regulations challenges. Get an all-in-one solution to your needs, with features tailored for food manufacturers.